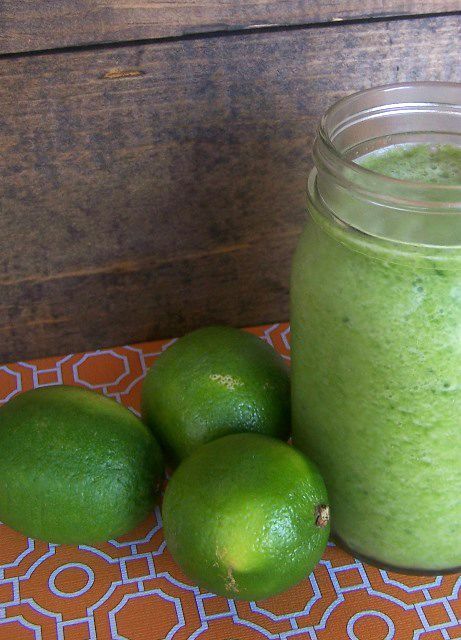 Green smoothies have reigned supreme in our house for years now. I am always experimenting with different flavors. Usually we return to our favorites, but it is fun to taste test! 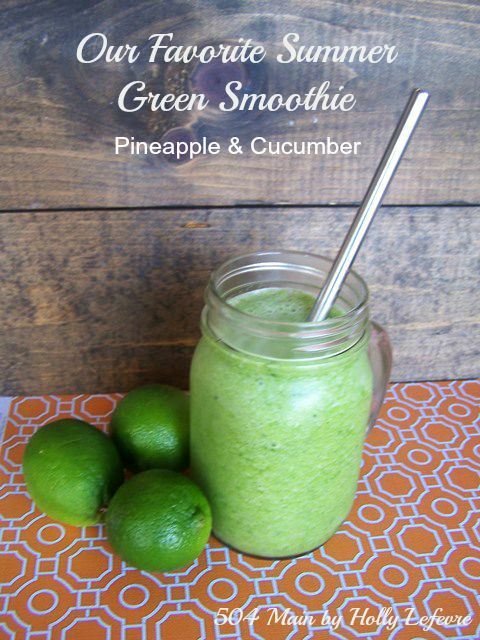 Recently, I came up with this refreshing recipe starring cucumber and pineapple. 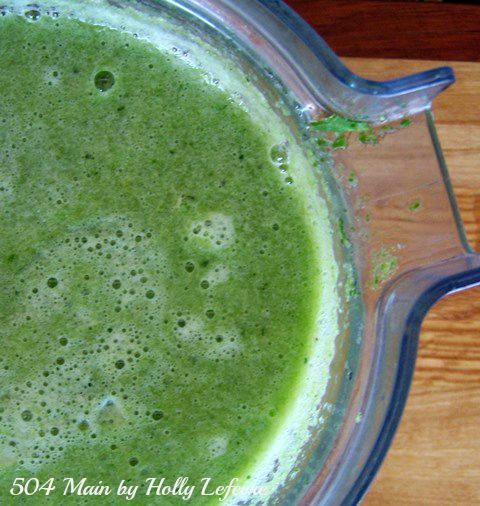 It is a HUGE hit and it now our favorite Summer green smoothie! So, I have a confession, I am not the biggest fan of cucumbers on their own. I mean I like pickles, but not a plain ole cucumber. However, when paired correctly with the right ingredients, even I like them! Ad guess what so do my kiddos! Well, since it is summer and we are all busy...lets just get to the recipe. 1 small lime, peeled (You can just use the juice if you are in a hurry or feeling lazy!. Too much pith can make a bitter taste. Try to remove as much of the pith as possible when you peel. 2+ cups greens. I prefer Power greens mixture, but also use kale. I sometimes mix in spring greens or even broccoli. PLEASE LET ME STRESS THIS...play with your mixture if you do not like it at first. If you like less cucumber, add less and add more greens. 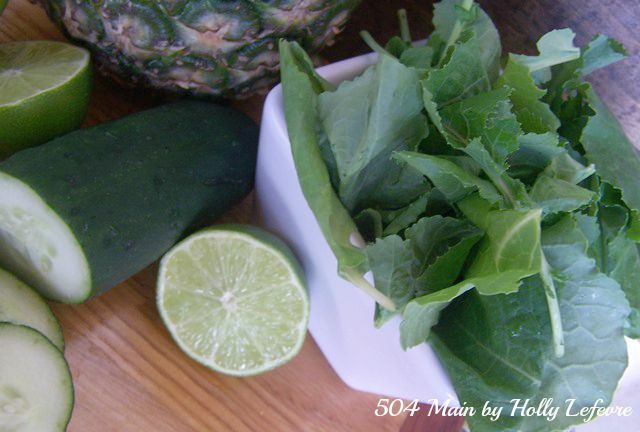 If you don't like the greens, try a different variety, or reduce the greens and add more cucumber. 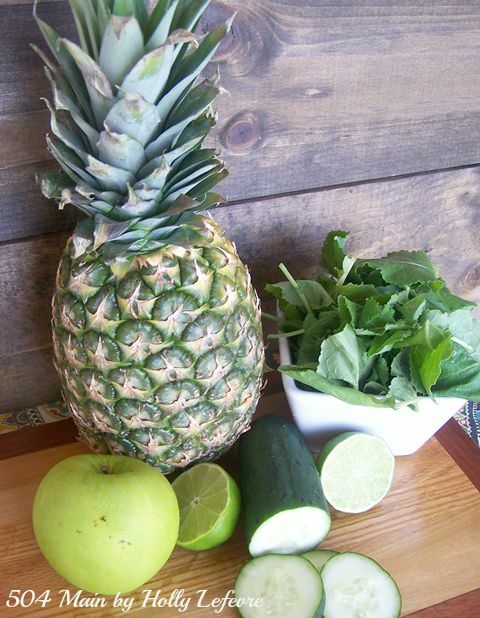 If you are new to green smoothies, try some additional pineapple and then gradually reduce the amount as you grow accustomed to the taste. If you water a more fluid texture, use more water. I start with the water in my blender. Blend for 30 seconds to one minute. Blend for 30 seconds (maybe more, if necessary). Once the components are all blended, it is time for the fruit (also the flax seed if you are adding it). Add the pineapple and blend on medium high for about 1 minute. NOTE/EDIT: My friend Heather shared a link (in the comments) about eating apple seeds and possible poisons released when you grind or macerate them. I learned a different way, but want to make sure you all are informed. I am NOT an expert or doctor. Leave the seeds out if you have any concerns. Now, all you have to do is ENJOY and let the green goodness make you feel GOOD! 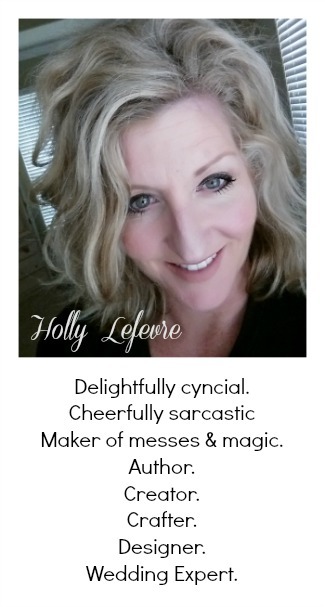 and a little something about how and when I started drinking green smoothies. 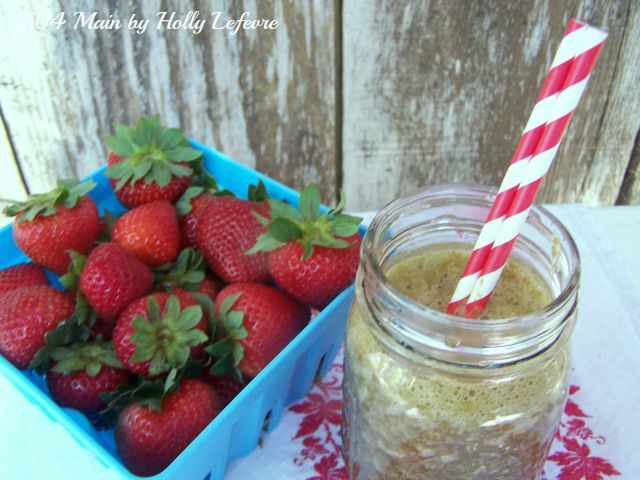 Do you have a favorite green smoothie combination? As crazy as it sounds, my pants that were uncomfortably tight last month are now fitting perfectly. And I've even noticed my eye sight slightly improve. Green energy drinks are miraculous. Looks yummy! I always seed the apples. The seeds contain cyanide. They are safe when whole, but ground up not so good. Also the lime peel can get bitter if not consumed right away. Thanks for the info Heather. I was going with what I had learned previously. Cannot believe I never heard that about the seeds. I made a NOTE/Edit up in the recipe. Thanks! Looks delicious, I will try .